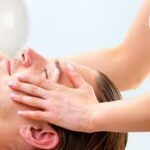 Each Facial listed here is energized with Reiki Healing, which balances body’s energy & mind! 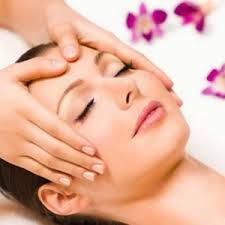 This will relax and boost the improvement of the facial treatments. 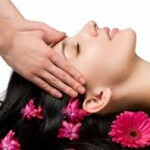 which include botanical essential oils – depending on skin type. $76 & up per Milia – call for details! Problematic, Oily, Blemished Skin – Immediate Results! 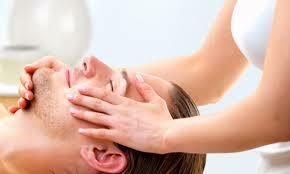 Clarifying facial includes cleansing, steam with deep pore extraction, which removes black and white heads. 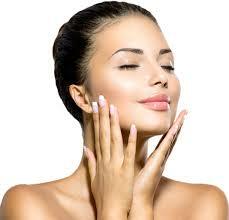 Followed by blue light therapy that revives the skin by reducing bacteria and eliminating blemishes. Followed by a healing, soothing and calming mask, clarifying moisturizer, and sunblock SPF 35. A potent anti-bacterial treatment to detoxify, suppress bacteria and accelerate healing for chronic acne.$145 each treatment. 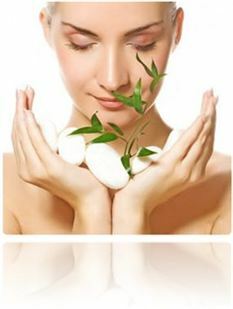 For optimal results – a series of six acne facials are suggested. **If you’re serious about clearing your skin from acne, I provide individual based consultation with a holistic approach to healing acneic skin. With my consultation and my facial treatments you will see results IMMEDIATE results- but you must follow step by step what I suggest. I can guarantee that in 3 months, you will be very happy with your new, improved, and clear complexion! 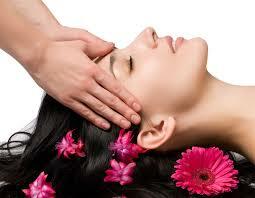 Please ask pricing on consultation. We understand that there are times when you must miss an appointment due to emergencies or obligations for work or family. However, when you do not call to cancel an appointment, you may be preventing another client from getting the needed treatment. Conversely, the situation may arise where another client fails to cancel and we are unable to schedule you for a visit, due to a “full” appointment book. If an appointment is not cancelled at least 24 hours in advance you will be charged a $65 fee on your re-scheduled visit.